We have lost the habit of repairing items. Nowadays even if a small part of an object is broken our first instinct is to throw it away and get a new one. This habit create much more waste than is necessary. In India there are still several artisans who can repair anything from a mobile phone to a cooker to a torn pant. These repair wallahs are slowly disappearing as we don’t use their services anymore and they cannot earn enough to survive. 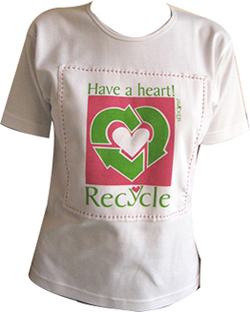 The Beauty of Recycling festival will bring together several such repairwallahs together for you. We encourage you to participate by bringing your items that need repair to the festival.